Going panini and beyond in the Windy City - and loving it! 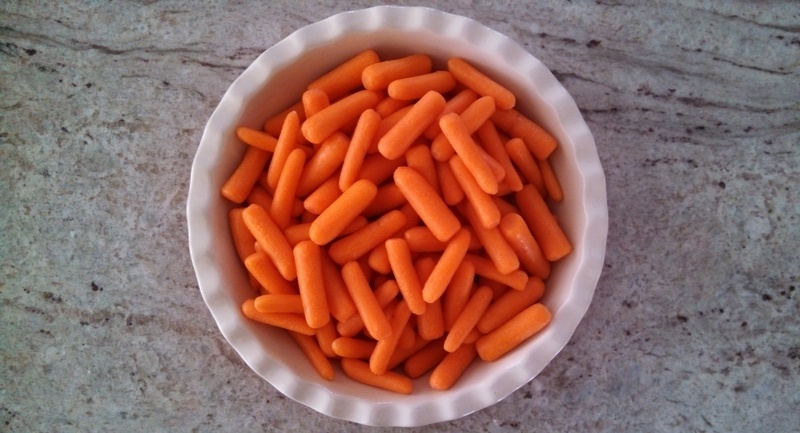 Using carrots to make something quick: “Easy” isn’t always easy! A lover of all things food - with a soft spot for panini. An adventurous foodie spirit with a passion for storytelling. *Panini lover *Recipe developer *Restaurant reviewer *Cheeseaholic through and through! Copyright © 2018 Chicagolovespanini. All rights reserved.